A beautiful summer wedding at The Berkley Hotel in Asbury Park, NJ photographed by Therese Marie Wagner Photography. Wedding planning by Mallory Weiss Planning, flowers by Bloomers. An intimate winter wedding at The Wine Bar in Atlantic Highlands, NJ. Pops of vibrant purple from the the grooms tie and pocket square accented a handsome custom suite, while the bride was breathtaking in a lace gown with open back detailing. The beautiful fall wedding of Katie and James at Bay Head Yacht Club in Bay Head, NJ. Event planning by SociaLife Events and floral design by Mrs. Morgan’s Flower Shop. The beautiful wedding of Stephanie Somodi of Designing the Most Inviting day and Rob Barone at The Mallard Island Yacht club. Published in NJ Bride’s Fall 2018 Magazine. 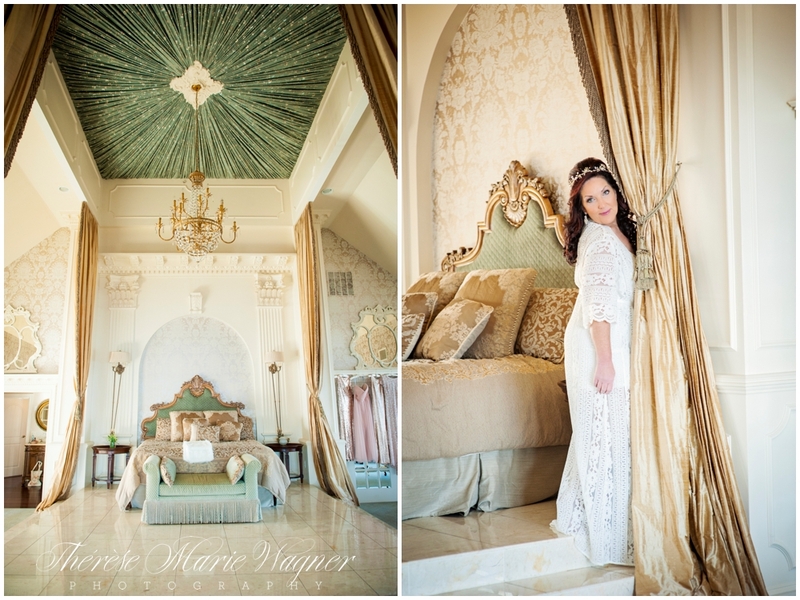 Photography by Therese & Julia Wagner of Therese Marie Wagner Photography, floral design by MDS Floral, Taste Catering, a Weddings of Distinction venue. Celebrating 10 years of memories with Kelli and Nino in the East Hamptons. A family portrait session and lifestyle beach photography. 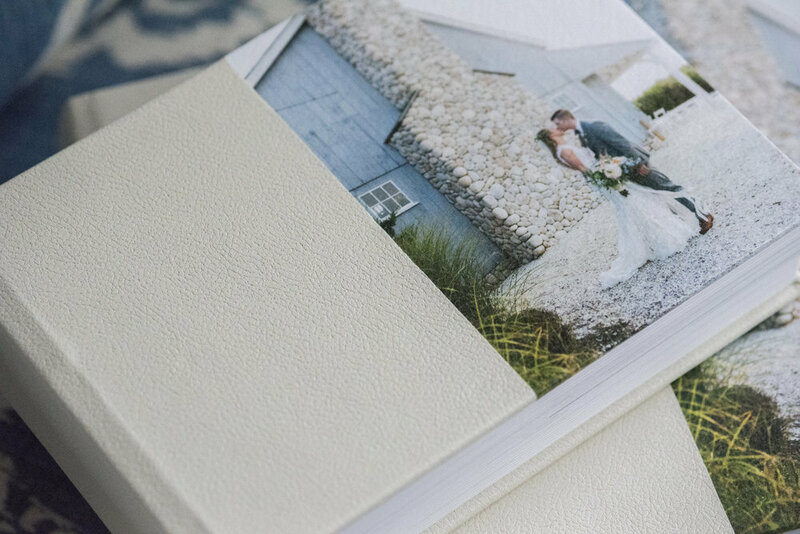 NJ wedding photographer Thérèse Marie Wagner photographs a classic Rumson, NJ wedding at The Riverhouse at Rumson Country Club with a ceremony at St-George’s-By-The-River Episcopal Chruch. Beautiful modern nautical blue and green themed floral arrangements by In The Garden of Highlands, NJ. The Baby Plan a beautiful series of three family photography sessions to capture the joy, love and excitement of your new family. Starting with a Welcome Home newborn photography session, followed by a 6 month photography session and final a one year old photo session. 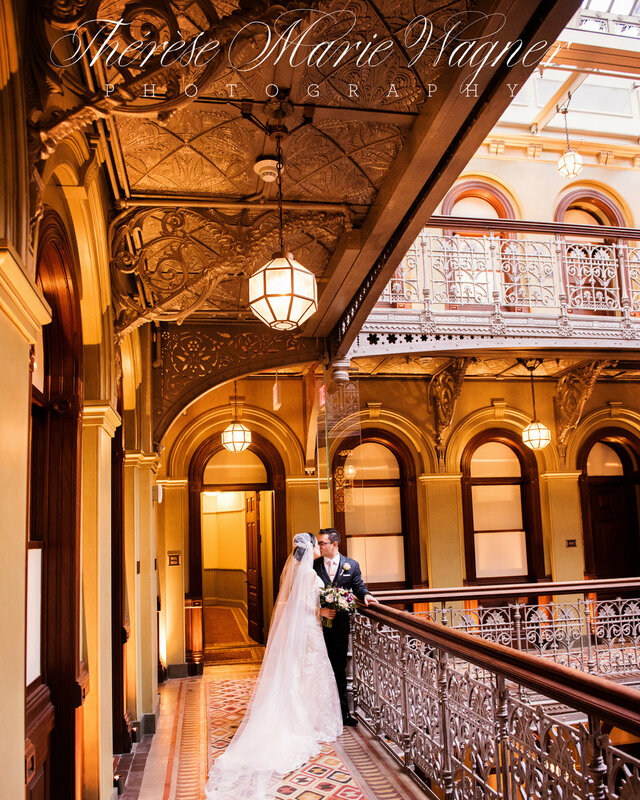 A romantic NYC wedding at Battery Gardens Restaurant and The Beekman Hotel. Fine art wedding photography featuring photojournalistic images and classically lit portraiture.